The Church of The Redeemer – There's a place at the table for you! Since 1859 The Church of the Redeemer has been a spiritual home for Episcopalians on Providence’s Eastside. The Redeemer is a growing parish in the Summit and Mount Hope neighborhoods of Providence. 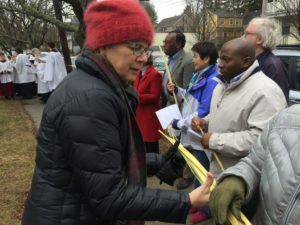 Some parishioners live within walking distance, others travel from other communities in Rhode Island. 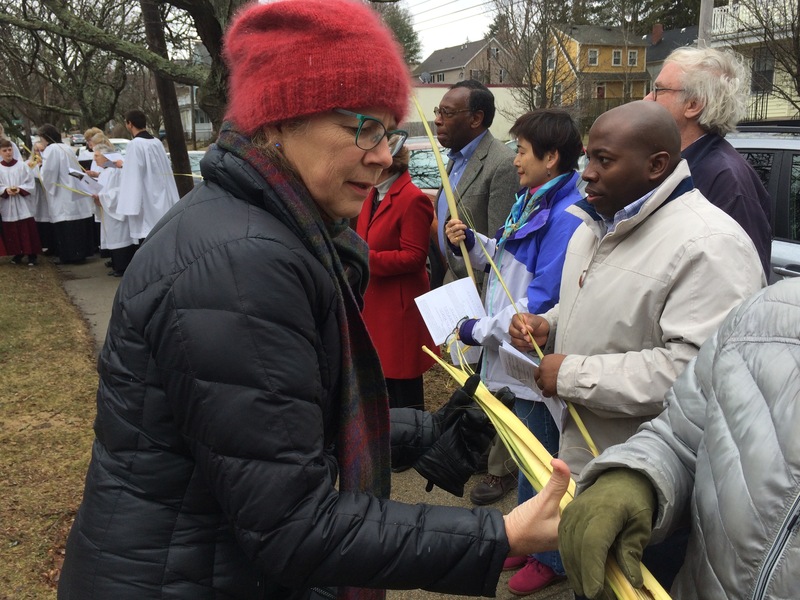 Throughout its history this parish has been committed to the inclusion of all people. At its founding that meant pews were free so, regardless of economic means, anyone could attend. A century later the parish was active in supporting women’s ordination and the full inclusion of LGBT people. More recently we have committed to the work of racial reconciliation. Liturgically the Redeemer enjoys traditional liturgy and music, celebrating our ancient and transcendent Anglican heritage. The Eucharist is celebrated each Sunday at 8 am (said) and 10 am (with music). There is a Wednesday evening 6 pm Eucharist. Wherever you may be on your journey, this inclusive, diverse community of followers of Jesus invites you to join us.